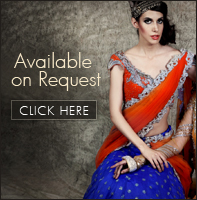 Make your wedding functions a stylish affair and amp up your look with this lehenga choli. 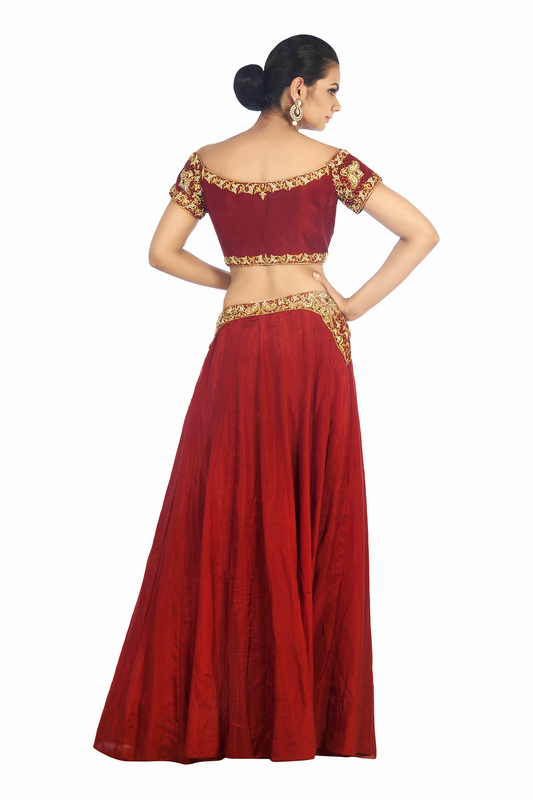 The beautiful choli is designed with trational zardosi embroidery. 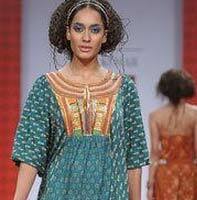 The dupatta border is finished with alluring zardosi embrodiery that matches the choli. The glorious yet muted embroidery adorning the lehenga adds a charming impact.